The success of renewing funding for nearly 5,000 adults and kids with developmental disabilities rests on our ability to get out to vote. Our phone outreach effort is designed to contact likely voters and remind them to get out to vote for Issue 3. We are looking for volunteers to staff our phone banks. With a high success rate you’ll be talking to your friendly neighbors. We’ll supply the phone, script, t-shirt, pizza and friends. Bring yourself, bring your neighbors, just show up! The phones are programmed and easy to use. All volunteers for the week will be entered into a weekly drawing for a gift card. The phone bank is housed at UDS in Akron. Sign up here! 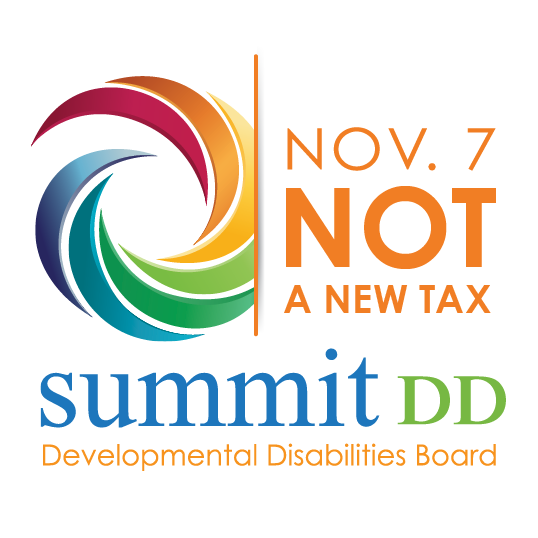 Summit County Developmental Disabilities Board, or Summit DD, will ask voters to approve a six-year renewal of its 4.5 mil operating levy on November 7 general election ballot, known as Issue 3. The passage of Issue 3 is critical to ensure that 4,700 adults and kids with developmental disabilities continue to be connected to services that help live their lives to the fullest. The success of renewing funding for nearly 5,000 adults and kids with developmental disabilities rests on our ability to get out to vote. Our door to door campaign is critical to informing voters about the importance of Issue 3 to our community. We are looking for volunteers to distribute door to door literature. Grab a friend and take a walk. We’ll provide the shirt, the literature and the map. Each map takes about two hours to complete – do just one or as many as you want. All volunteers will be invited to our results watch party on election night! To volunteer contact Karin by email at karin.lopper-orr@blickcenter.org. 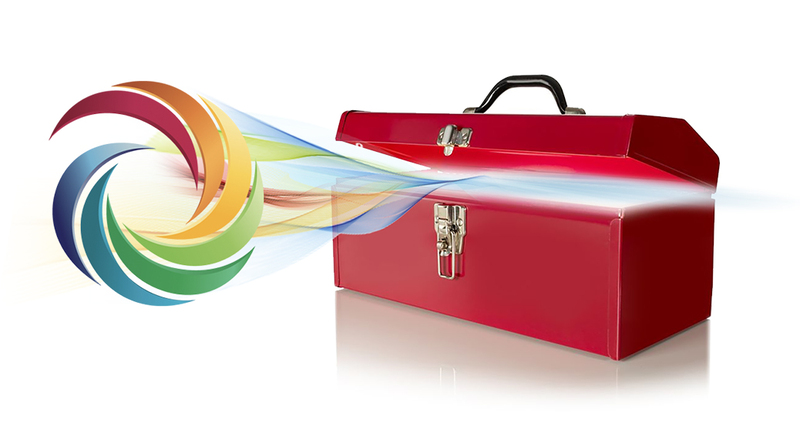 Issue 3 is not a new tax, and will fund services from 2019-2024. If it passes, there will be a 0% tax increase in Summit County. Residents currently pay $11.50 per month, per $100,000 home valuation. This will NOT change if the levy passes in November, and Summit DD will continue to receive the funds it needs to empower people of all abilities. This levy represents approximately 80 percent of Summit DD’s funding.